Last week we reviewed the history of residential property management and saw how education and technology moved the industry from mostly "Ma and Pa's" to well-run companies capable of managing over 1,000 units. Let's now discuss the current trends. Residential property management becomes big business. Following the housing crash, rental homes and property management companies flourished. Banks hired property managers across the nation to manage the stockpiles of foreclosed properties. Institutional Buyers bought bank owned homes that also needed management. The banks and Institutional Buyers preferred larger sized property management companies with good technology. Some property management firms doubled, tripled, and even quadrupled in size. When these companies approached FRPM, we politely declined. Rapid growth has never been our goal. With property managers across the nation working for them, Banks and Institutional Buyers were exposed to different management styles and practices and identified those they preferred. Changes were made so that all of their properties were managed similarly. New companies, some publically traded, were formed to specifically handle banks and institutional buyers and they bought out some of the companies that had previously handled these accounts. It’s the first time I saw companies with OPM (Other People's Money) procuring management companies. Within this decade, we see companies with five, ten, and fifteen thousand rental units in multiple states. Big business requires more complex software and there has been an explosion of software and features. The new software incorporates, organizes, and tracks the thousands of tasks involved in property management in a single package. These companies have properties across the nation and need quick and easy access to the software from anywhere and anytime, so a web-based software seemed to be the logical choice. Invention of new technology isn't cheap. Many of these software companies are also small subsidiaries to big publically traded companies and like the new-age property management companies, there is little concern for debt or the use of OPM. For the smaller property management firms the software is considered too expensive and of little benefit. Additionally, small firms are concerned that because the web-based software is also subscription based, the property manager doesn't own the software, its data, and future pricing is unknown. With some consolidation of property management firms beginning, we now see some company goals move their focus on the value of the company. Growth for some companies is priority one and marketing for new accounts becomes their largest expense. Gross revenue becomes more important than profit. Debt is used to purchase more accounts and fund aggressive marketing plans. It is said that companies who focus on company worth and its future sale "work on building the business" where others, "work in and on the business”. Within Parts 1 and 2 of this blog series, we have organized the evolution of residential property management by decades. 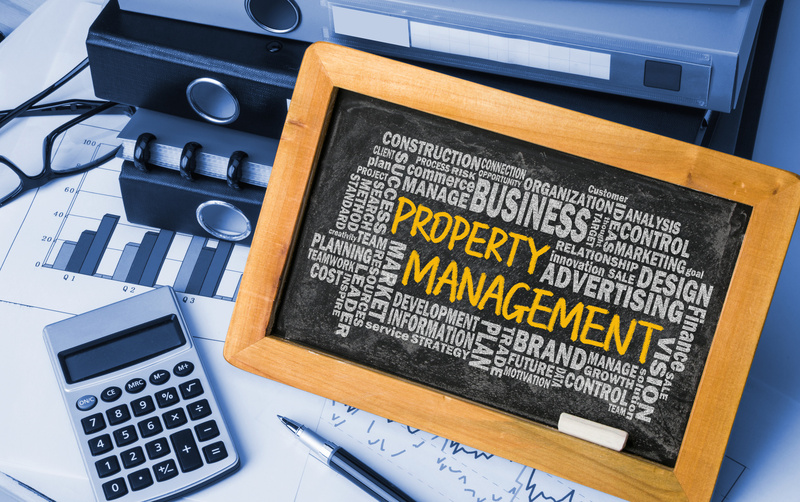 The current trends introduce some consolidation of property management companies. What's the next decade going to look like? In part 3 of this series I predict that emergence of big box property management companies, like Walmart is to retail. I do not believe Idaho investors have anything to be concerned about.